Finlandia, as its name would suggest is made in Finland. Finlandia vodka reflects the purity of its mother country by using natural glacial water which is so pure that it doesn’t need to be filtered or treated. This natural flavour shines through in the vodka. 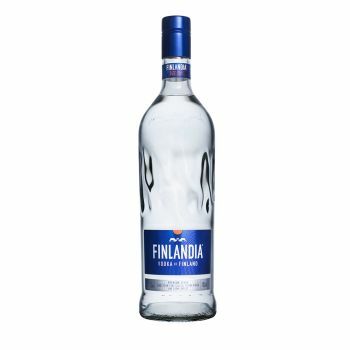 Finlandia is the only vodka to use Finnish Six Row Barley which is of such a high quality that it lessens the grainy taste that some other vodkas favour.